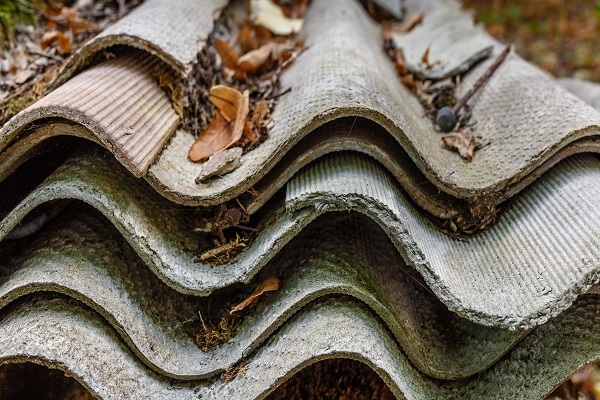 As an owner of a property, you have a legal requirement to have a management survey carried out to ensure you are aware of any asbestos that may be present in your building or home. Once you have received this report, you are underway with the first step of managing asbestos. The survey report provided will guide you as to what action plan to take going forward and of course our asbestos team is always here for support. Our experienced team have been working with asbestos for over 20 years enabling us to provide you with the correct action plan when it comes to dealing with your asbestos. Asbestos can be present in any building, home or structure built before the year 2000. Asbestos is a very complex industry which involves close management so to ensure you have managed your asbestos correctly in your property please contact us.